Salah would have gone top of the scoring charts. Football365 - "We had fresh players and energy but in front we had a very good team. To finish in the top four is in our hands." Football365 - "It was prepared to be a proper banana skin and we knew that, the boys were unbelievable." 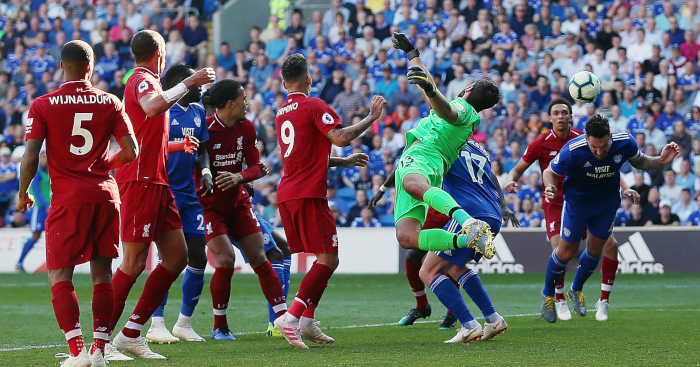 Sean Morrison had a second half which could go a long way to helping decide both the Premier League title race and relegation battle as Liverpool triumphed 2-0 at Cardiff City on Sunday. 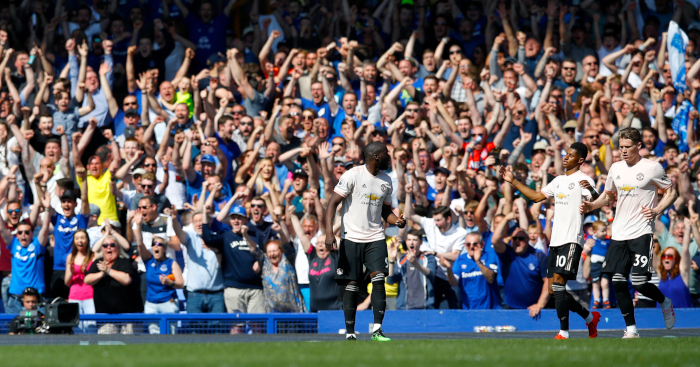 Ole Gunnar Solskjaer has admitted that his side were way off the pace as they slipped to a dreadful 4-0 defeat at Everton on Sunday. Gary Neville pulled no punches in his assessment of Manchester United's players after the Red Devils were thrashed 4-0 at Everton on Sunday. Are we missing a Football365 Tweeter? Tell us!